A successful solution implementation starts with an effective solution selection process. It is key that the solution selection is done methodically and deliberatively. 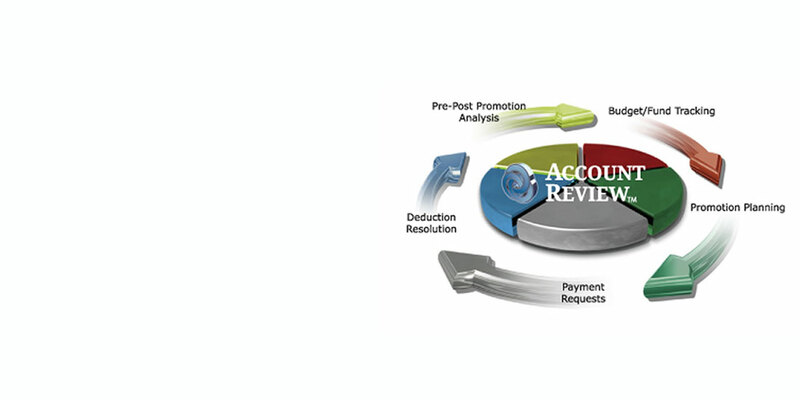 Our proven process is built from the bottom up with six broad steps as shown in this diagram. 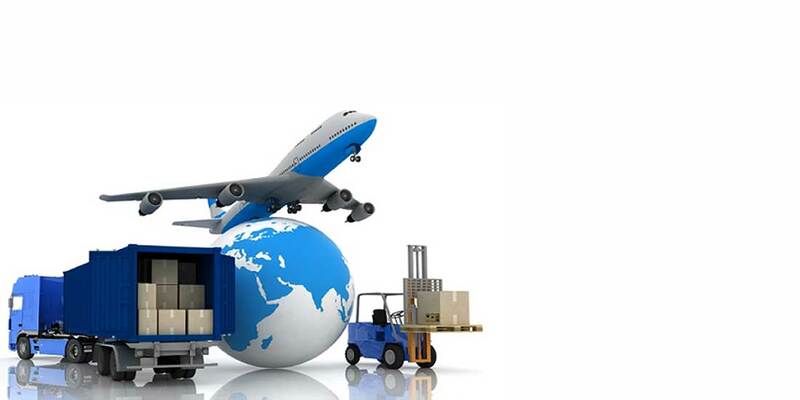 A transportation management system (TMS) is a subset of supply chain management concerning transportation operations and may be part of an enterprise resource planning system. The TMS can be used to manage small parcel freight, less-than-truckload freight (LTL), full truck load freight (TL), local route delivery planning and execution, as well as enterprise owned fleet management operations. 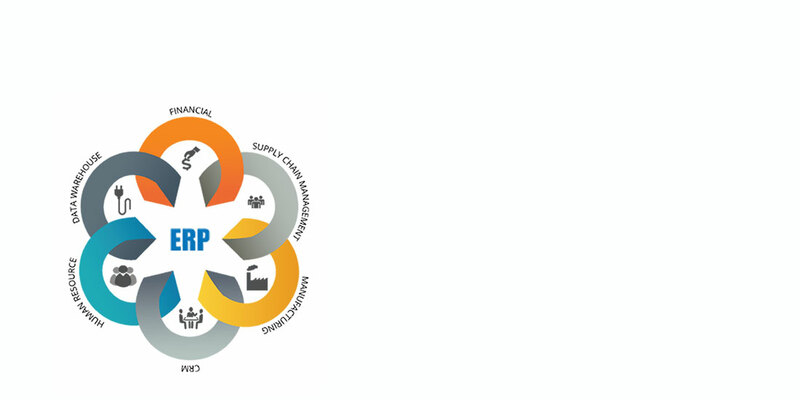 Integrated Business Planning (IBP) is the planning process that extends the principles of S&OP (sales and operations planning) throughout the supply chain, product and customer portfolios, and customer demand and strategic planning to deliver one seamless management process. ERP is the heart of any enterprise’s information technology infrastructure. 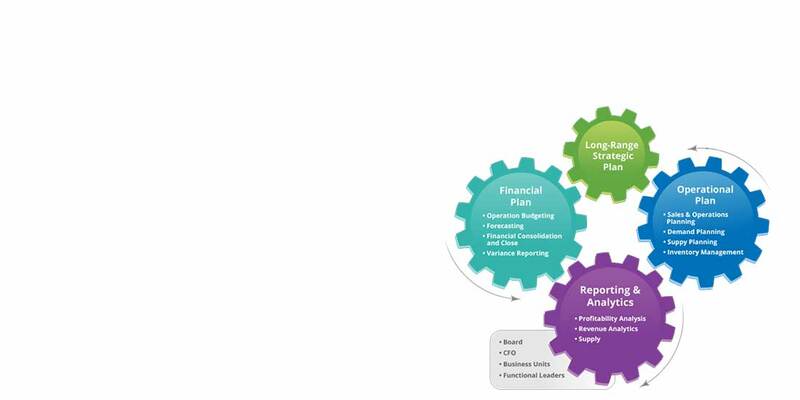 This is the system that houses the general ledger, accounts receivable, accounts payable, asset management, inventory management, order management, procurement, and other basic modules. This system is the heart and lungs of an enterprise. Very little of what is here is actually differentiating but all of it is essential to an efficient, well run, best practices enterprise. Trade Promotion Management (TPM) is defined as the process of planning, budgeting, presenting and executing incentive programs which occur between the manufacturer and the retailer to enhance sales of specific products. 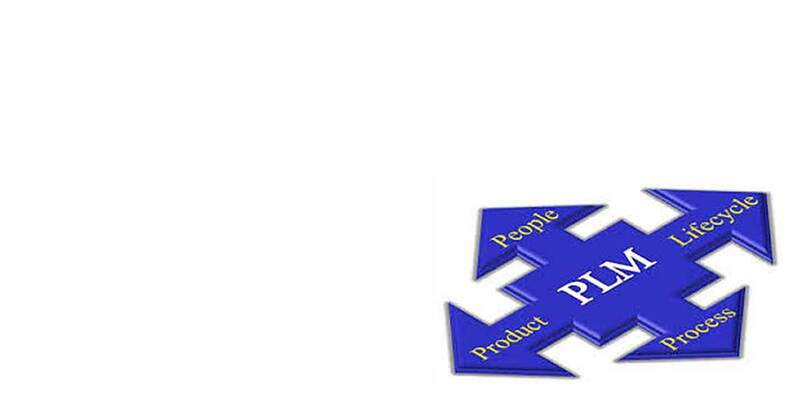 In industry, product lifecycle management (PLM) is the process of managing the entire lifecycle of a product from inception, through engineering design and manufacture, to service and disposal of manufactured products. PLM solutions allow the development of and experimentation with a product, its raw materials, and its bill of materials (BOM) or recipe without cluttering the ERP system with product and material definitions that will never make to a saleable product. Direct store delivery (DSD) is the term used to describe a method of delivering product from a supplier/distributor directly to a retail store, thereby bypassing a retailer's distribution center. DSD products are typically, but not always, fast-turning, high velocity, and high consumer demand merchandise. 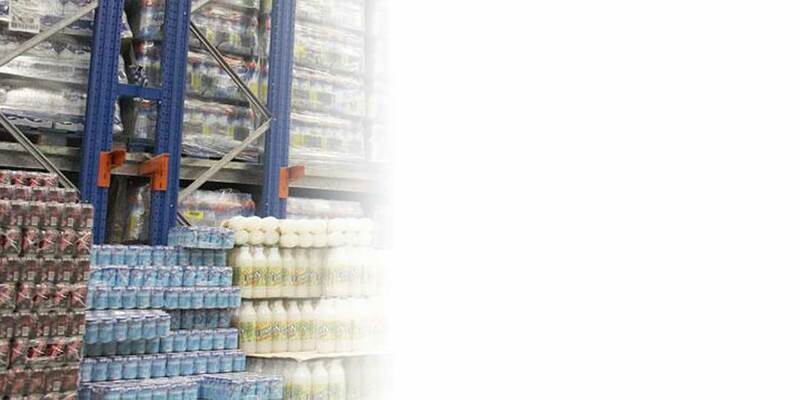 A warehouse management system (WMS) supports the day-to-day operations in a warehouse. WMS programs enable centralized management of tasks such as tracking inventory levels and stock locations. By combining a warehouse management system with a wireless network, mobile computers, radio frequency identification (RFID) technology, and voice picking applications, you can help fully extend your enterprise to the mobile worker, thus increasing operational efficiencies and enhancing your customer service. This section contains a series of articles and whitepapers related to solution evaluation, selection, planning, licensing and implementation, in addition to information relating to industry specific components and extensions which address the nuances of micro-vertical technology solutions required to either comply or compete in the current manufacturing and distribution business environments. 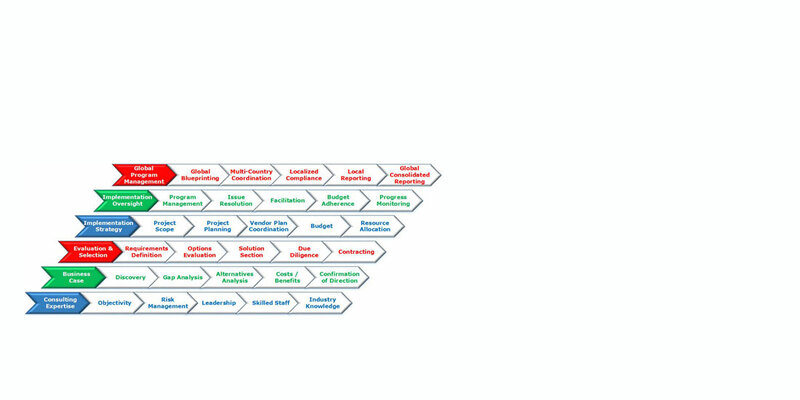 Key to choosing the correct solution is understanding the capabilities of each vendor. Here we provide comparisons between the vendors for key functional requirements. Here we present papers and videos about key issues affecting the F&B industry. Do you have questions about how GLB Global can help your company? Send us an email and we’ll get in touch shortly, or phone between 8:00 and 18:00 Monday to Friday — we would be delighted to speak. If you have questions about whether you need or should use a consultant. When is a SaaS or Cloud Solution Not Enough?